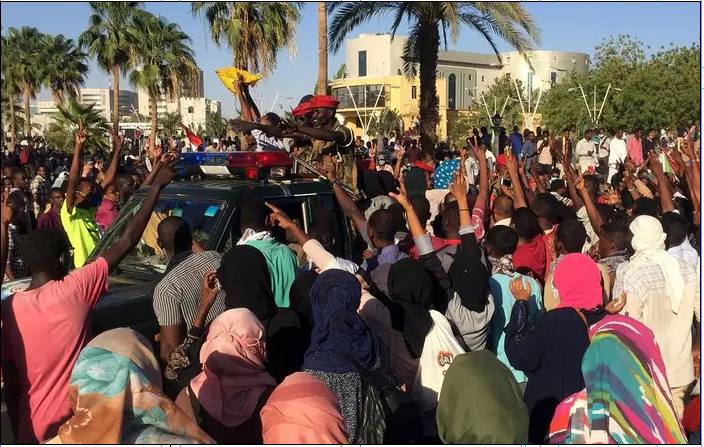 A civilian died on Saturday during protests in Omdurman, the twin city of Sudan’s capital Khartoum, state news agency SUNA and a doctors’ committee said. SUNA said civilians and policemen were injured in the demonstrations, citing police reports. Thousands of protesters clashed with security forces near President Omar al-Bashir’s residence Khartoum on Saturday.